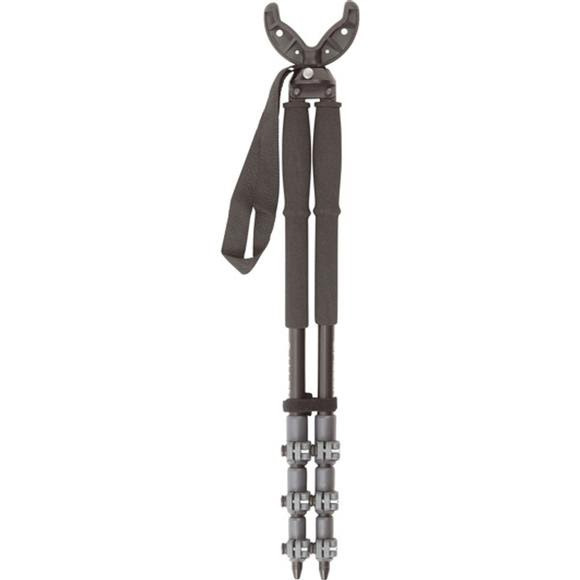 The Allen Co's patented Backcountry Bipod features height adjustment up to 61" tall, folds easily for transport and storage, and comes with a removable V top and removable wrist strap. The Allen Co&apos;s patented Backcountry Bipod features height adjustment up to 61" tall, folds easily for transport and storage, and comes with a removable V top and removable wrist strap. Measurements 4" x 25.5" x 1.5"